Downtown St Louis was flooded today with thousands of people celebrating PRIDE. Black, White, Gay or straight this event was excellent. I love the fact that St Louis came together and simply had fun safely. My name is JFIPS and I believe any human should have the right to choose their sexuality and be happy. PEACE AND LOVE GUYS:). 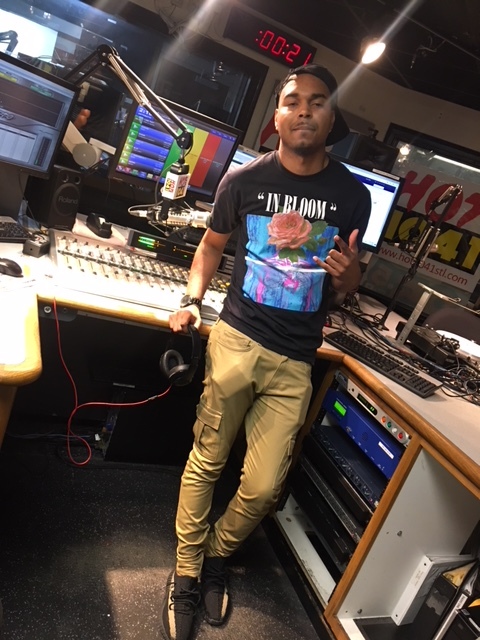 Connect with me on instagram @JFIPS and make sure youre following us on everything @HOT1041STL.